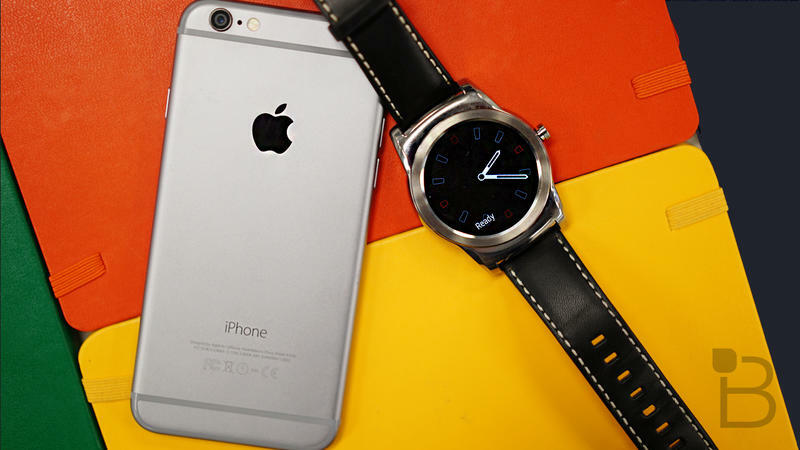 Official Android Wear support for iOS could be right around the corner, but if you’re impatient like us, you can actually get a workaround up and running right now. No jailbreak is required, though it’s worth noting that this method is very particular, which means its functionality is somewhat limited. 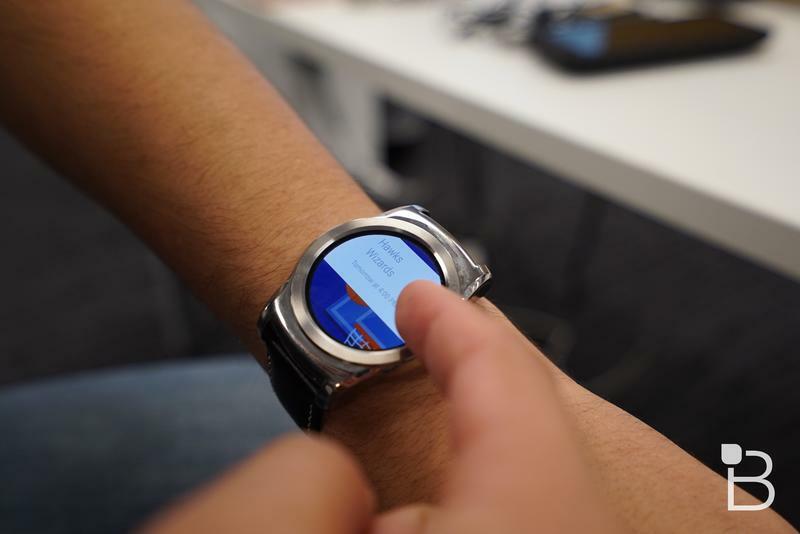 Even still, if you’re unhappy with Apple’s own smartwatch offering, this could be a good way to get yourself acquainted with the Android Wear platform. 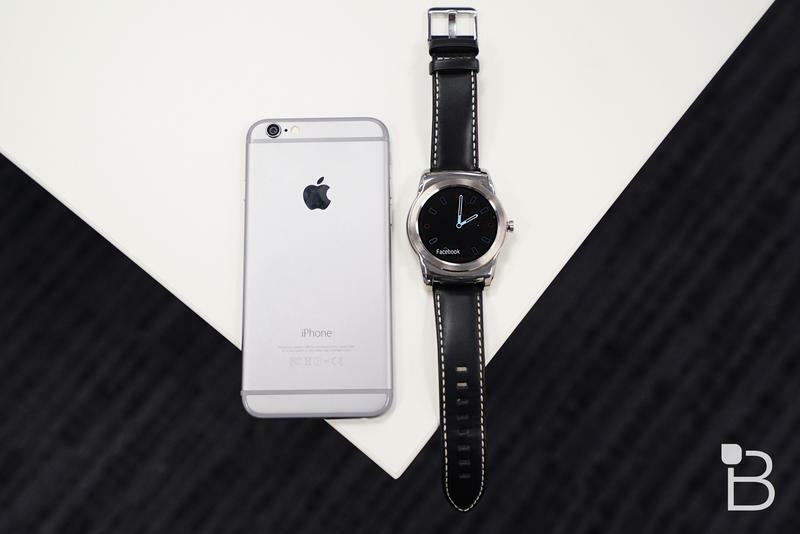 You’ll need three things to make this work: an Android Wear device, an Android device and an iPhone. I know what you’re thinking, “Doesn’t an Android device defeat the purpose of using Android Wear with iOS?” You actually only need an Android phone for one step, so you’ll be able to ditch it once you’re up and running. Setting everything up is very straight forward after that—you should be good to go in about 10 minutes. The first thing you need to do is download Wear Connect for iOS on your Android device. This app uses BLE Utility available through iOS, and allows users to manage things like notifications, control music playback, and even check an iOS device’s battery level. 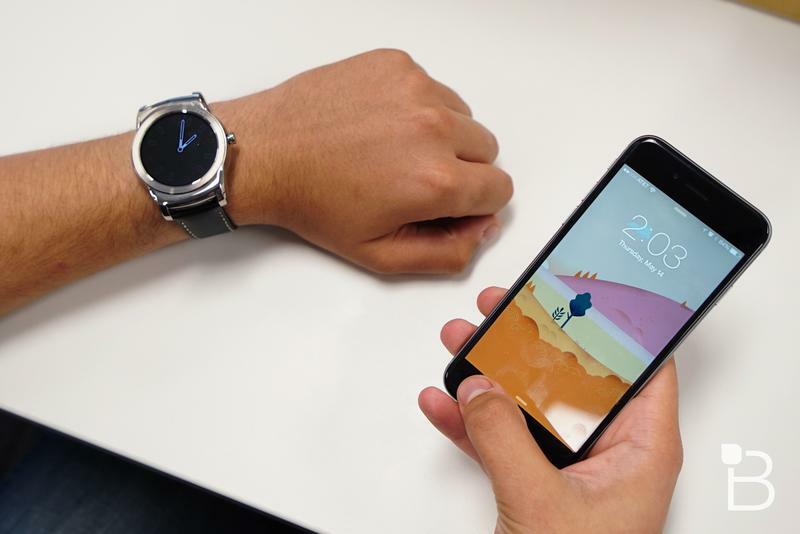 Once Wear Connect is installed, open it on your Android Wear device, and then turn on the iOS service. Once those steps are completed, you’ll need to download the BLE Utility on your iPhone, which is available in the App Store. This will give you access to connect to external peripherals. Upon initial setup, you’ll be required to enter in a pin code found on your Android Wear device to pair with your iPhone, but once this is done, you won’t have to enter one ever again. 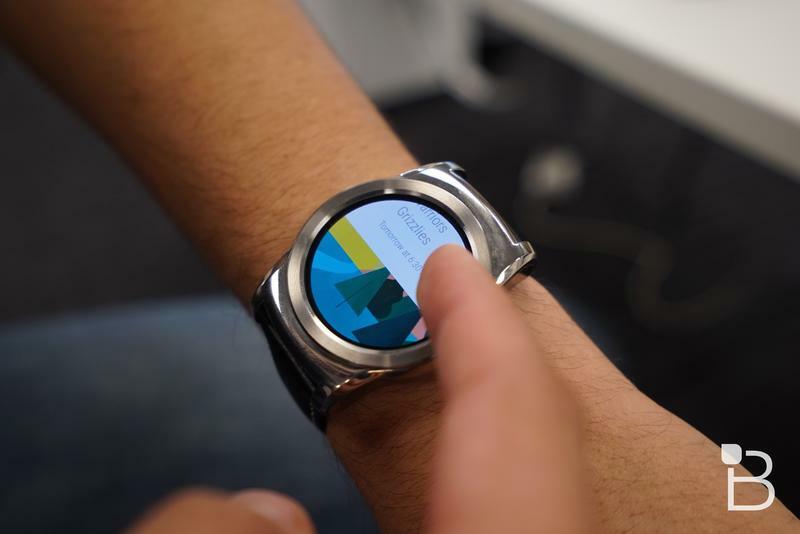 After you do that, you should start to see iOS notifications show up on your Android Wear device. We’ve been using this workaround for a few days now, and so far it seems to work quite well. You’ll be able to receive notifications for iMessage, email, Snapchat, etc., so you should be covered. Keep in mind that this isn’t an official release by Apple or Google, so it could break at anytime. 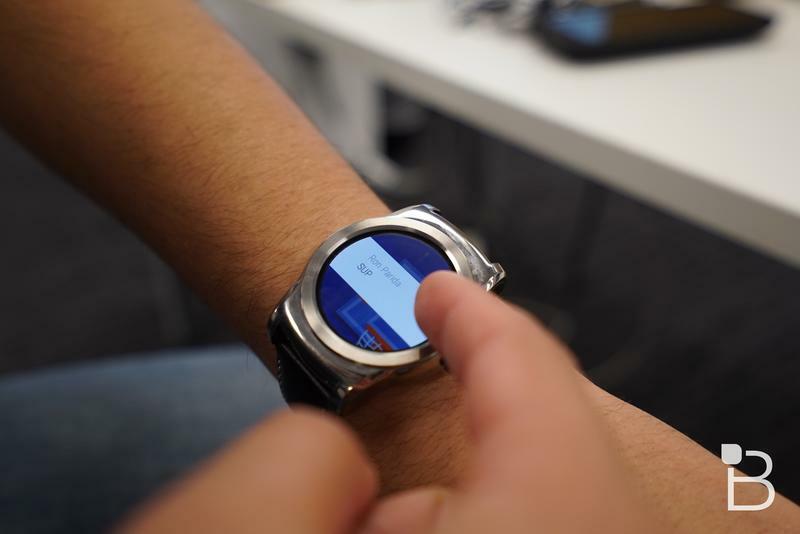 But it’s a neat way to get an Android Wear device to play nice with an iPhone. We’re expecting official support to be announced at Google I/O at the end of May anyway, but in case that day never comes, you can see what it’s like using the two opposing platforms in the video above.